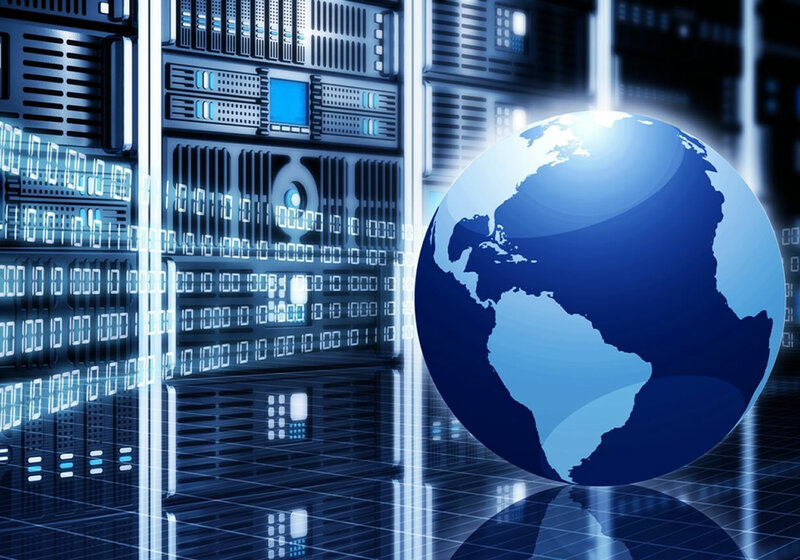 This is WorldWeb.BIZ Web Hosting and Design Company. We will get you a new domain name, setup a web hosting account, design the website of your dreams, for one low monthly price. No need to spend big money on a pro website with our monthly plan. Whether you’re a WordPress blogger or a veteran WordPress developer looking for a fully loaded WordPress hosting service thats delivers performance & reliability, WorldWeb provides everything you need for your WordPress website.